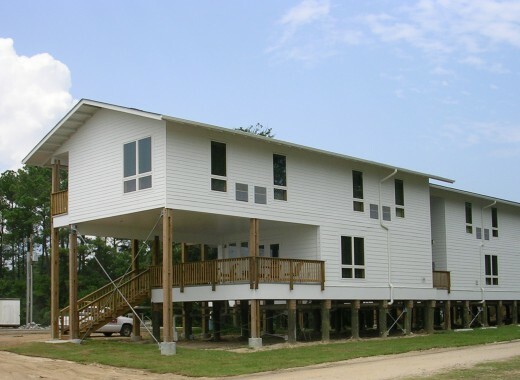 An important cultural heritage site for African Americans since 1923, Gulfside Assembly enriched and provided opportunities for many cultures until Hurricane Katrina caused the loss of the entire building facilities. 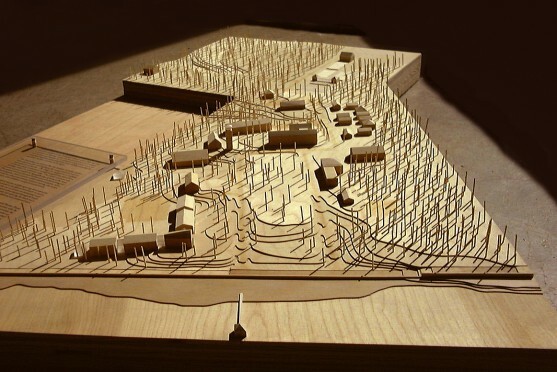 In 2000, a stewardship and growth plan prioritized the building needs and phased expansion for worship, education, guest housing and dining, and enrichment activities. 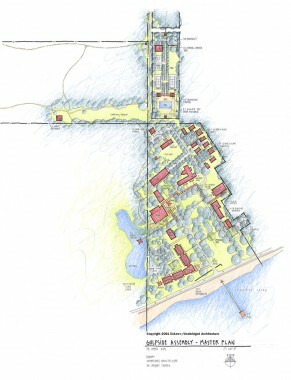 The plan was designed with three environmental criteria: to preserve the habitats of flora and fauna extant on the site; to recreate a heritage trail through the pine forests to the beach that led early visitors to the only beach on the Gulf Coast where they could swim; and to discover and preserve evidence of the Native American users of the site. These elements were integrated into the plan in order to increase awareness of the particular history and environment of this special place. 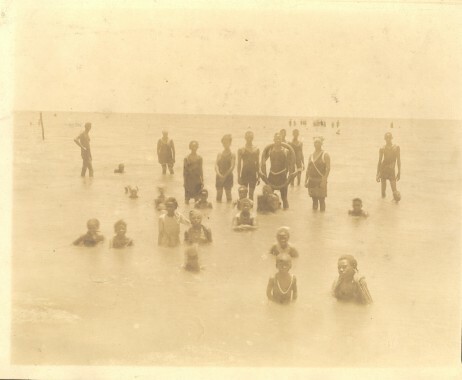 Immediate connections to forest, marsh, and beachfront offered a variety of experiences for learning within an environment that nurtured the spirit. 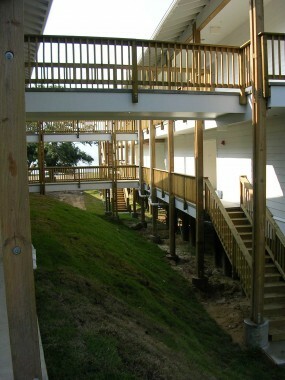 The first phase of implementation constructed a two-level guest housing retreat overlooking the Mississippi Sound. It was completed and destroyed in August 2005.